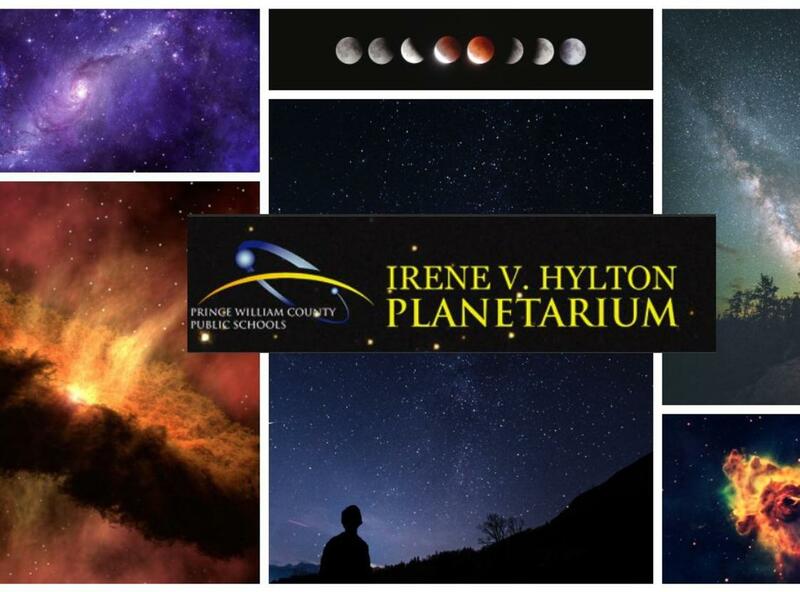 The Irene V. Hylton Planetarium, also known as the Skydome Planetarium, is located in C.D. Hylton High School in Woodbridge. The planetarium features a variety of star shows on their thirty-foot curved dome. Shows are open to the public and special accommodations can be made for private groups. 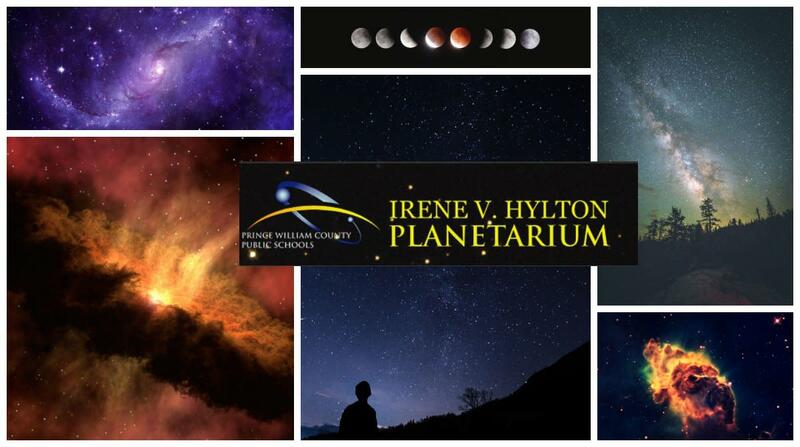 Observe the stars and planets from the comfort of a cushioned seat or take in a laser show with surround sound music.